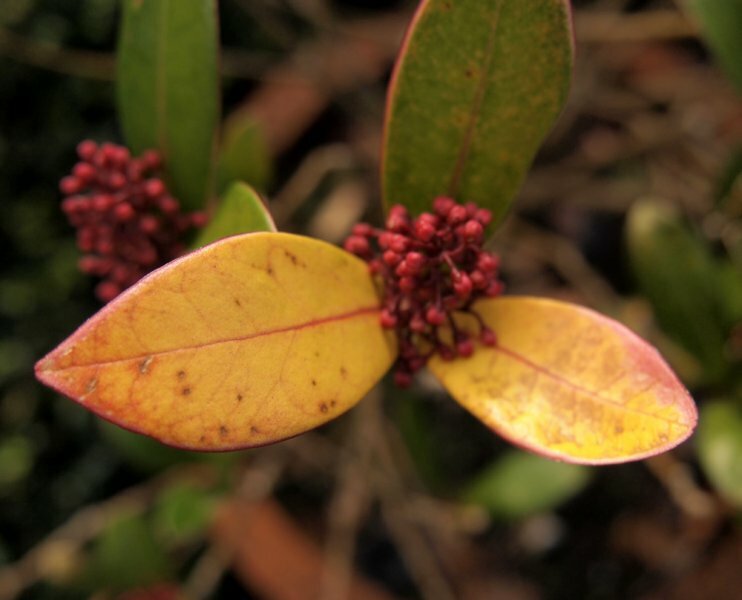 Leaves become pale, yellowed or with pink tints. In extreme cases the whole plant can become discoloured, growth is stunted and flowering/fruiting can be reduced. Nutrient deficiencies, either due to the nutrient lacking in the growing media or because other growing conditions are preventing the plant from taking up the nutrient (eg alkaline conditions or waterlogging). The nature of the chlorsis can indicate the nutrient which the plant requires. The discolouration of the leaves is unsightly. In more extreme cases the plant’s growth, flowering and fruiting will be reduced. 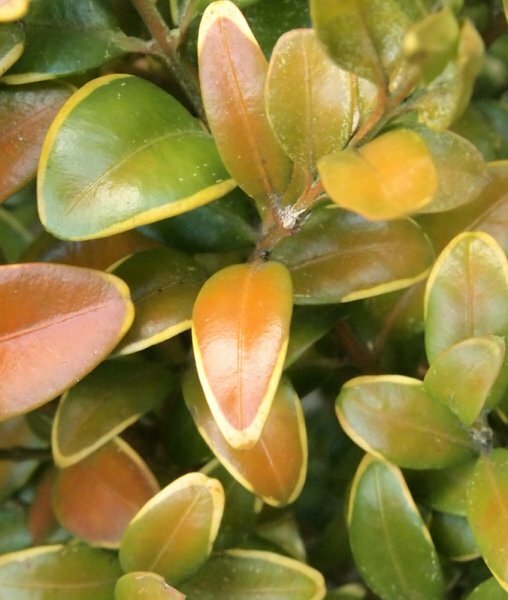 Any plants can be affected, but particularly nutrient deficiencies are more common on certain plants, such as ericaceous plants. Ensure that plants are growing in appropriate situations and have access to the right level of nutrients and water. Identify the nutrient that is lacking and feed the plant (a foliar feed will usually have a quicker effect). Where environmental conditions are causing/worsening the deficiency, ensure these are remedied. Not really, but it is an indicator that the plant isn’t happy with its growing conditions, which could lead to worse problems if not dealt with. Other problems can also cause similar symptoms. Where the yellowed areas on the leaf are in clearly defined spots or blotches, this is more likely to be a fungal infection than chlorosis. 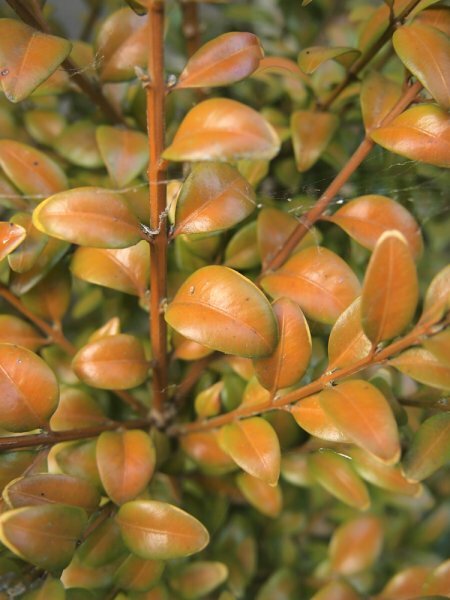 Drought conditions can cause a general dulling of the leaf colour. Inadequate lighting or waterlogging can lead to the leaves, and plant as a whole, yellowing.